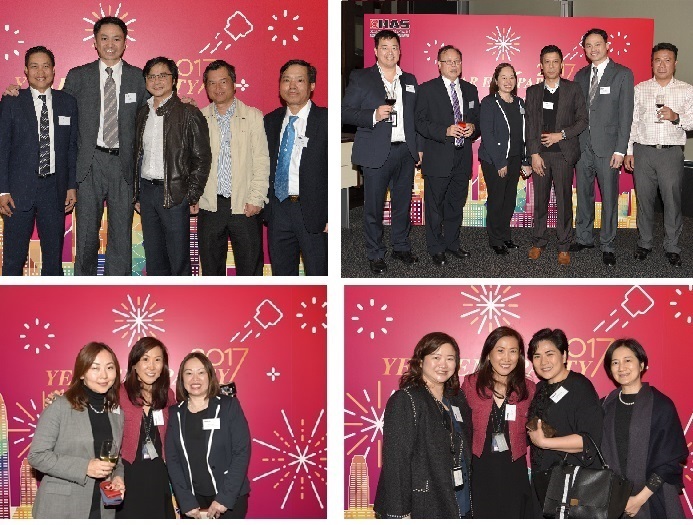 ‘HAS Year End Party 2017’ concluded happily on 4 December. 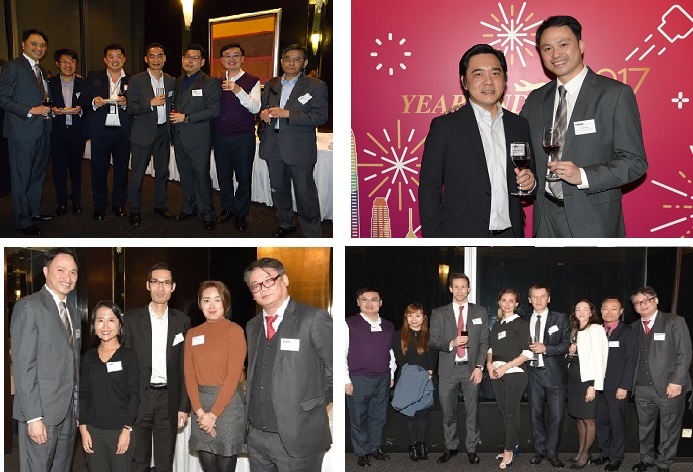 Lots of business partners gathered together in this memorable function. HAS Board Chairman, Mr. Algernon Yau (Middle) took picture with HAS Board Director, Mrs. Jenny Lam (Right) and HAS Chief Operating Officer, Ms. Mary Chan (Left). HAS Board Chairman, Mr. Algernon Yau gave an opening speech to welcome all guests. HAS and CPSL management team had the chance to connect with friends in the airport community. A special sand painting performance highlighted changes of the airport and illustrated HAS’ services as well.